Or, are you looking for that perfect ‘couples’ vacation? 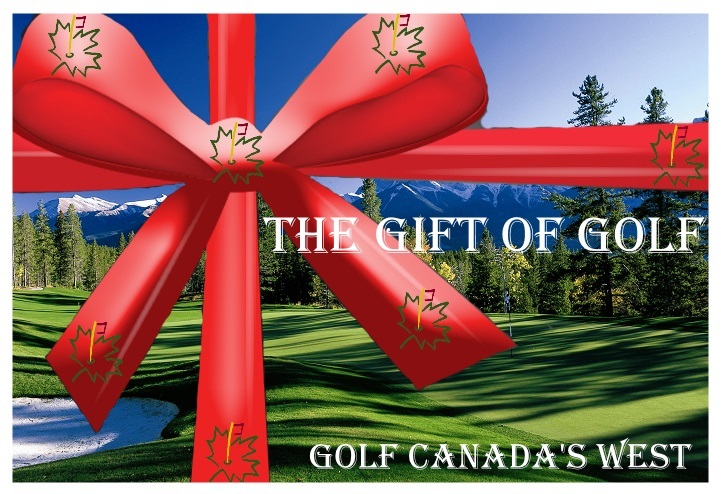 Experience our ‘golf & spa’ vacation package with that special someone in your life. Your vacation features four nights at the exquisite Fairmont Banff Springs, a 100 year old resort castle in Banff National Park.